Now THIS Is How You Play The Banjo. Did I Mention She's Only 11-Years-Old!?! She's Only 11 Years Old, But She's A Banjo MASTER! 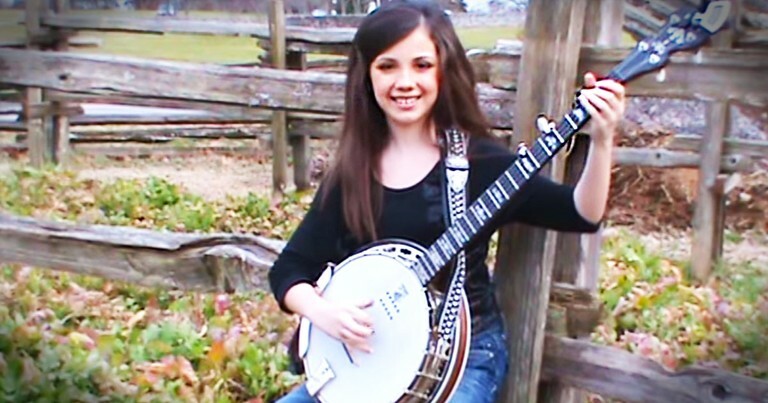 11-year-old Willow Osborne is about to blow you away with her incredible banjo playing. And her 'Flint Hill Special' is beyond amazing. I always loved this song, and hearing it like this...WOW!